The Aries Trio performing II. 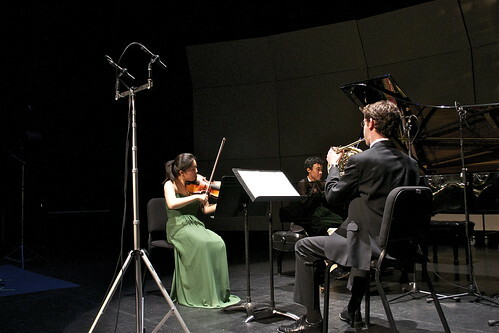 Scherzo: Allegro from the Horn Trio in E-flat major, Op.40 by Johannes Brahms. Roy Femenella, horn, age 18 from Brooklyn, NY.